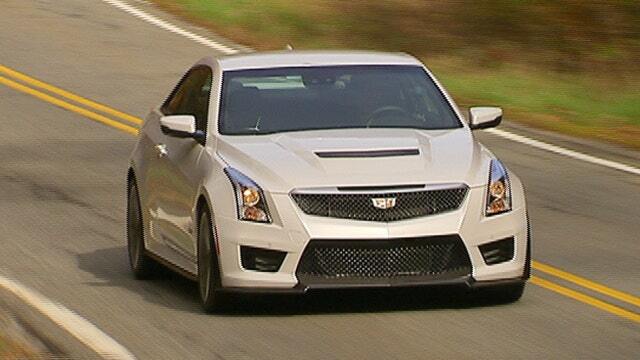 Cadillac is eliminating one of its sedans this year, but it isn’t giving up on cars. The automaker has confirmed plans to discontinue the ATS four-door at the end of the 2018 model year, followed by the coupe version of the compact luxury model in 2019. Introduced in 2013, the ATS has never managed to mount a strong challenge on the sales charts against the likes of the BMW 3-Series and Mercedes-Benz C-Class. Although its dynamics have received rave reviews, an interior design that relies too much on touch-sensitive controls and has a cramped back has met with much criticism over the years. To address it, Cadillac plans to replace both the ATS and the larger CTS with a new car that falls somewhere in the middle of the two and should debut sometime in 2020. Along with full-size CT6 sedan and a yet revealed model, the brand will pare down its car offerings to three lines as it grows its SUV portfolio. As far as the third car model is concerned, it’s unclear where it will fit into the lineup. Cadillac’s former president Johann de Nysschen often spoke of building an even smaller and more affordable model than the ATS, while rumor has it that Cadillac is working on a new premium “four-door coupe” that will sit above the CT6. In any event, the next addition to its lineup will be the all-new XT4 compact SUV that goes on sale this fall.